• Rockstar Junior Arrian and Andra EP. 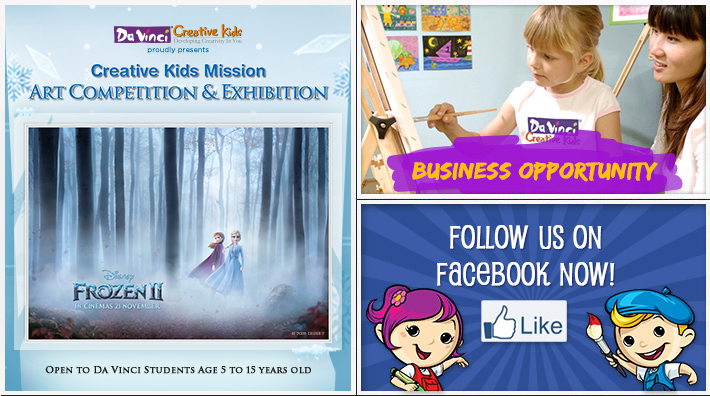 7 features Da Vinci Creative Kids! Home | About | Policy & Privacy | Personal Data Protection | Contact Us © 2019 copyright of One Creative Development Centre Sdn. Bhd. All rights reserved.